Guests can now stay at one of 159 rooms in the 1956-era hotel. 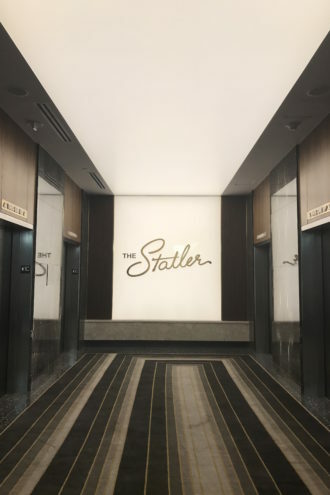 The Statler’s $255 million redevelopment has nearly been completed as stakeholders held a soft opening and ribbon-cutting Tuesday. The hotel portion of the mixed-use development, a Curio Collection by Hilton, is now hosting guests in its 159 rooms. The 1956-era development has a storied past, with celebrities like Elvis Presley and Tina Turner and, more recently, as an empty hotel ripe for redevelopment. The original Statler had been renamed the Dallas Grand Hotel before closing in 2001. 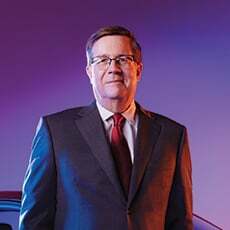 “I hope the city is proud of this, and I think they will be,” says Mehrdad Moayedi, president and CEO of Centurion American Development Group. “Just the fact that we finished and made it across the finish line, and we delivered what we were supposed to deliver—it means a lot.” Farmers Branch-based Centurion bought the project, which overlooks Main Street Gardens, in 2014. 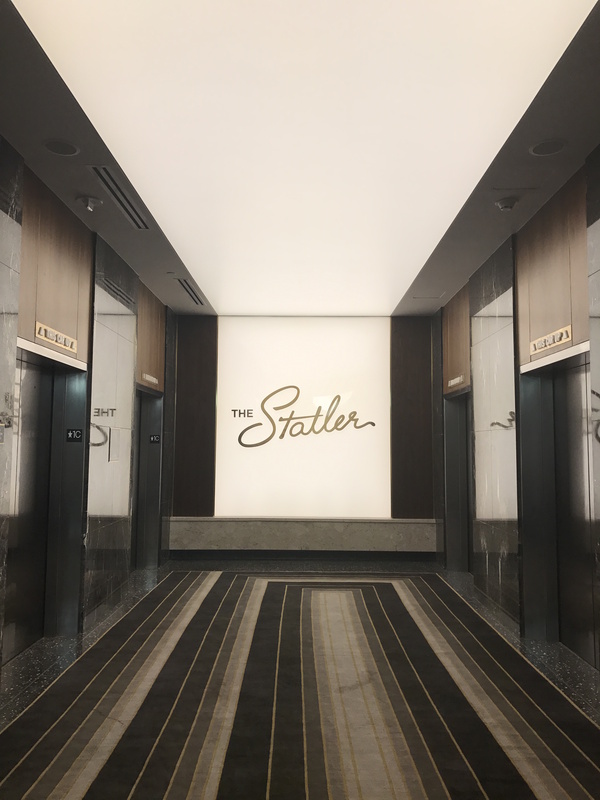 Residents have been living in the Statler’s 219 available multifamily units for about two months. About half the units have been leased, Moayedi says. The 33,000-square-foot event space is available for rent. Two of the five food concepts, Overeasy and Bourbon & Banter, are now open. The final three food concepts by Dallas-based Epic F&B—Scout, Waterproof, and Fine China—will open by the end of the year.